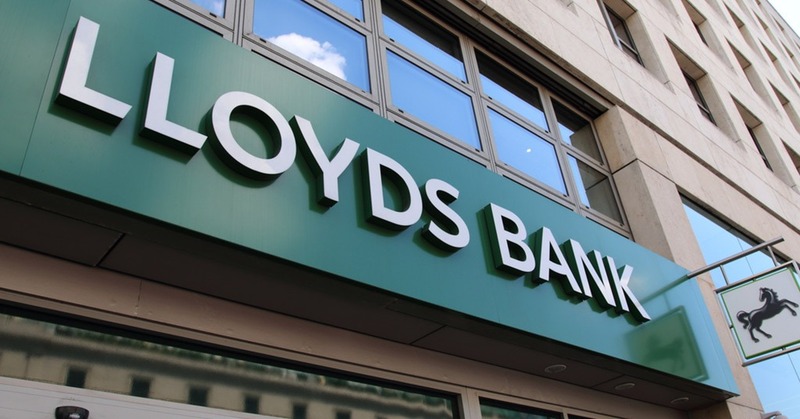 Lloyds Banking Group has launched a new suite of features to its mobile banking apps. Customers will be able to receive mobile notifications which can be customized to track their spending and transactions. The alerts can let users know when they receive money from a friend or contact, when refunds are credited or when standing orders or bills leave their accounts. They will be able to change settings to which alerts they want to receive.